Why You Should Service Your Car Regularly. If one owns a car, it is very important that one gets their car serviced on a regular basis. Most people, however, decide to service their vehicle only when it encounters some major defect or fault. People do not get their car serviced because of constraints of time or a lack of awareness of the importance of regular car servicing. We must realize that regular car servicing can save our cars from developing major problems down the line. Regular car servicing helps replace any worn out tires, brakes, wheels etc that the car would have. This, in turn, increases the safety of the car and helps prevent an accident due to any old parts. 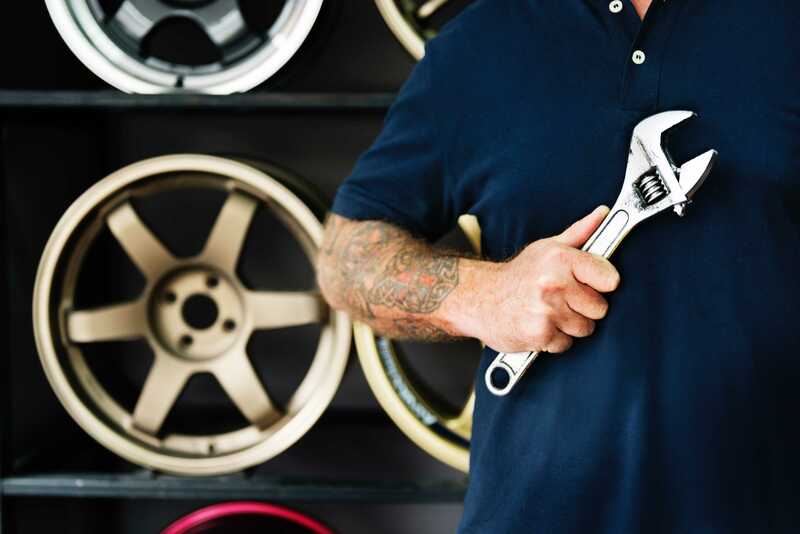 If you ever decide to sell your vehicle, you might be able to get a higher price for your vehicle if you service it regularly. Since it will be in better condition, people will pay a higher price. A lot of people pay importance to service history as one of the factors when they decide to buy a used car. The performance of your vehicle will increase if you service it at regular intervals. This will help your vehicle function properly and you will keep your costs low. It will also help you avoid breakdown when you travel long distances. It will also help improve the mileage of your car and keep your car engine in good condition. Another important thing to consider is pollution. We all have seen vehicles which emit a lot of smoke and harmful gases from their exhaust. Well, these vehicles aren't serviced properly. If your vehicle is serviced properly, it helps towards the environment by not releasing as many toxic gases as vehicles which have not been serviced for a long time. It is highly recommended that you get a professional car service done every 5,000 kilometres or every 3,000 miles, which may consist of a simple oil change or could involve a full-service check of the car including safety checks. Drive safe, Drive Bindaas!